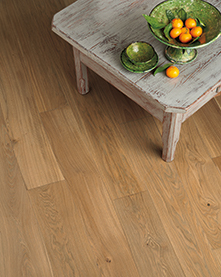 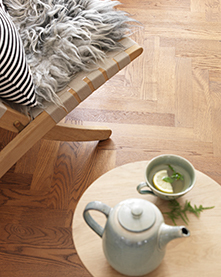 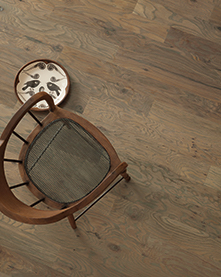 Transform your hardwood with unlimited color options with Bona DriFast Stains. 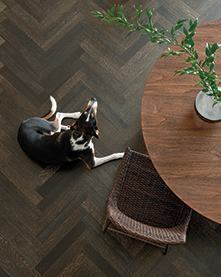 Bona's DriFast® Stain Collections offer contractors, designers, and homeowners a unique and stylish way to choose the perfect stain color for any environment. 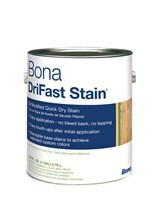 Visit Bona.com for more information.